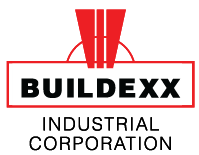 Buildexx Industrial Corporation is a dynamic construction company that specializes in industrial and commercial construction. 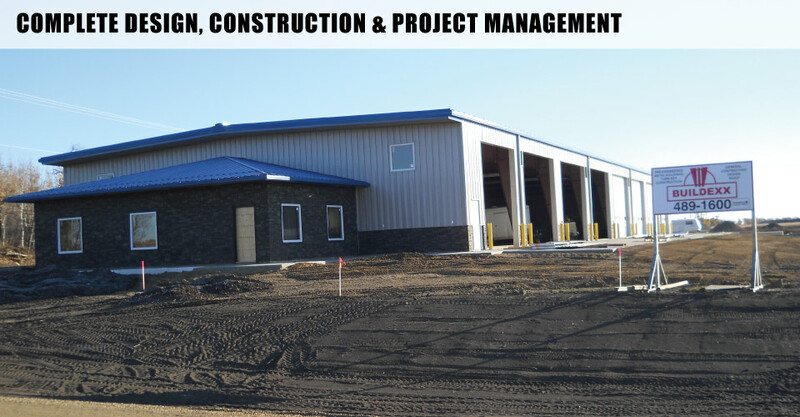 We offer both pre-engineered and conventional construction expertise to the marketplace. 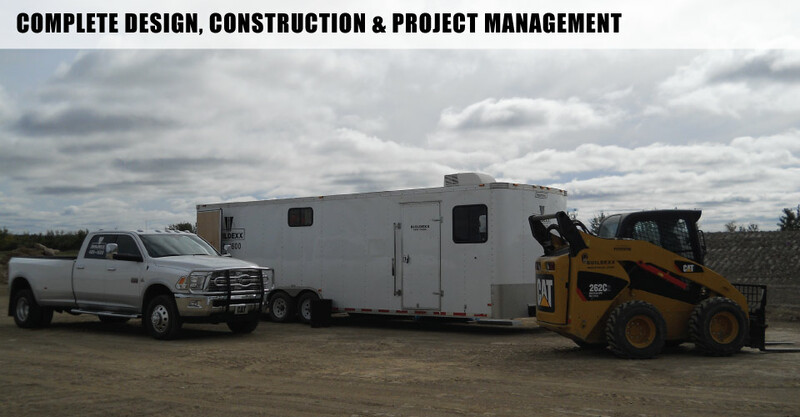 Our team has years of experience and talented general contractors in the Edmonton area. Edmonton commercial and industrial businesses depend on our advice to find the right selections that will make their buildings cost-effective and functional. In addition to our experienced advice, we also offer estimates to better help our clients. With a basic idea of what you want to accomplish, we can work with you to create a new and useful building for your company affordably. 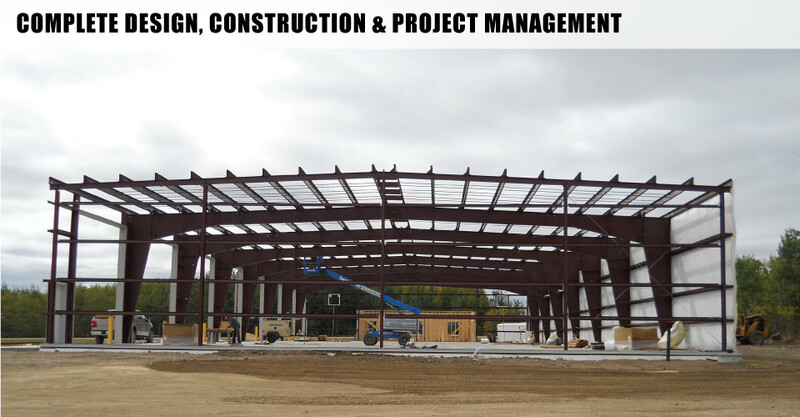 Buildexx Industrial Corporation provides a wide range of services to our clientele. Our range of general contractors expertise in Edmonton, means we have probably completed projects that have similar requirements to your construction needs. 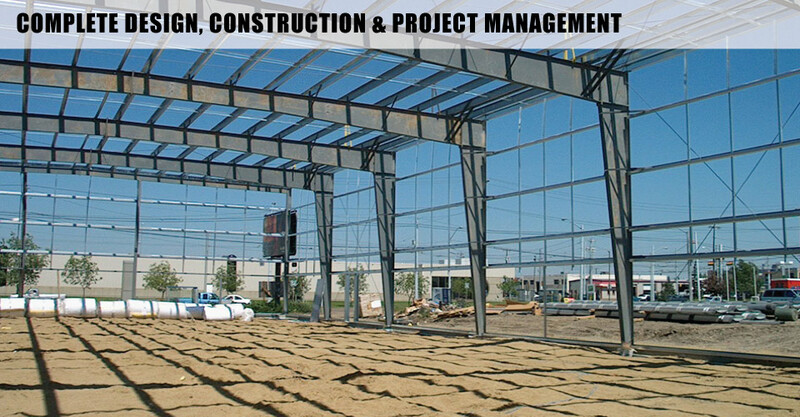 Projects range in size from the provision of foundation / floor slabs to the design and construction of pre-engineered metal buildings in Edmonton to the repair of damaged building cladding and structural members. We are capable of providing our customers with detailed information on building design, cost projection, project schedules and cash flows. 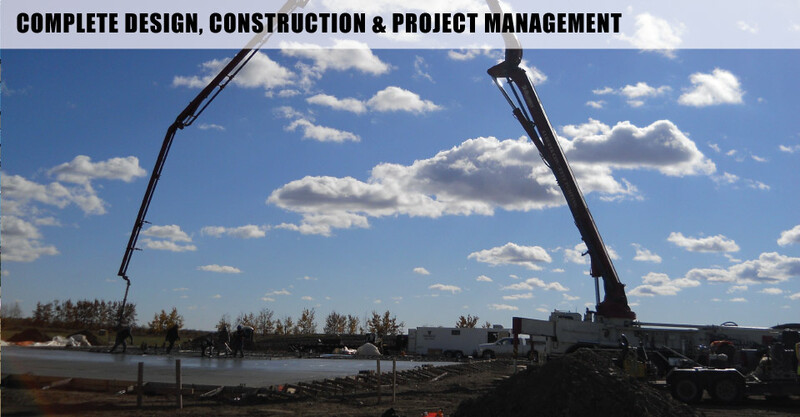 Our personnel are experienced in the areas of design, construction, general contracting in Edmonton and project management. Our ever-expanding number of repeat clientele attests to the acute emphasis that our management team places on the provision of exemplary service to our customers. project and request an estimate.